An Amazing Discovery of the Miraculous Medical Functions of the “Blood Sweat” of the Hippopotamus!?! 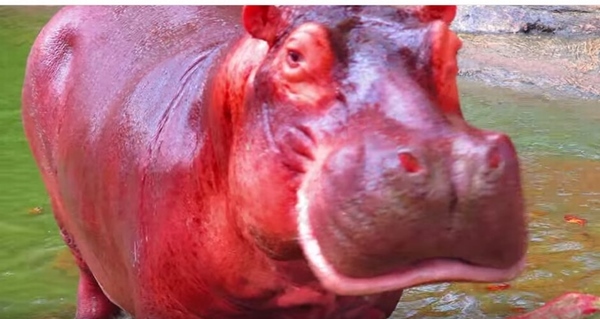 Did you know about the “blood sweat” of a hippopotamus that makes them turn red? 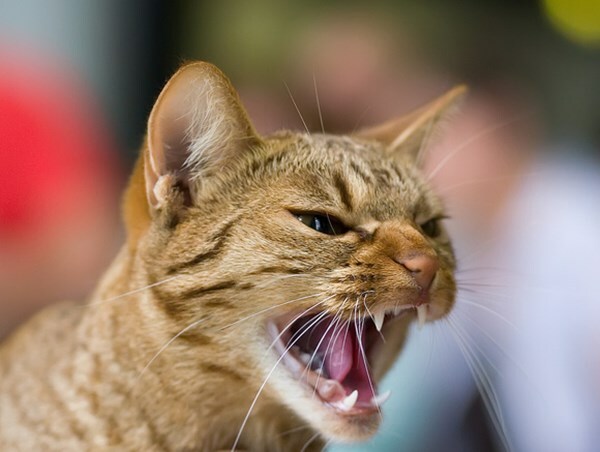 Although, this condition looks very serious and life-threatening, it is actually a reaction reaction of this animal when it begins overheat and sweat and doesn’t have the opportunity to refresh in water where it lives most of the time. The Hippo Sweat is a Sunscreen. According to a 2004 research paper published in “Nature”, the hippopotamus sweat contains red and orange pigment coloration (dye) that is excreted by the animal when it begins overheat has become known as “blood sweat”. The red dye indicate anti-microbial action to protect the animal from certain types of infections, while the orange dyes absorbs the ultraviolet rays from sunlight or prevention of sunburn. The skin of the hippopotamus is quite sensitive to direct sunlight perhaps due a lack of hair on its body. The hippo is able to create a natural sunscreen just by sweating which protects the animal from either sunburn or infection. It is truly amazing! When you see a hippopotamus at the zoo in the future, please try to pay more attention to hippo sweat! 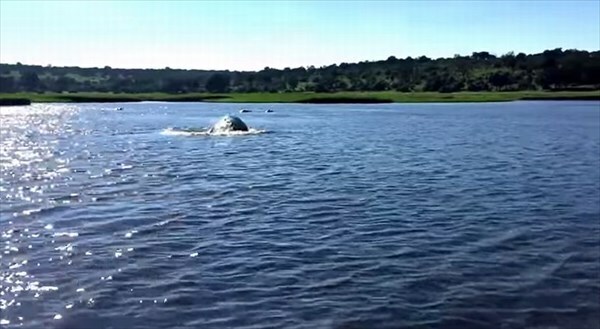 What is the Surprising Identity of the Animal Chasing a Boat on a River in Africa??? 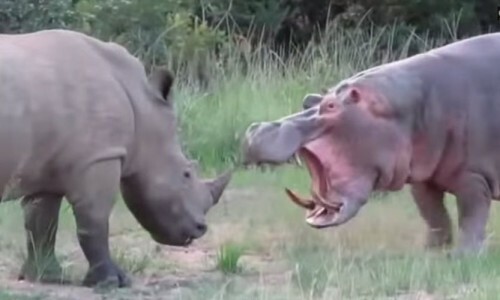 Watch a Fierce Confrontation between a Hippopotamus and a Rhinoceros in Africa!!! A Puppy Owner is Overwhelmed By a Pack of Precocious Pugs When He Returns Home!!! 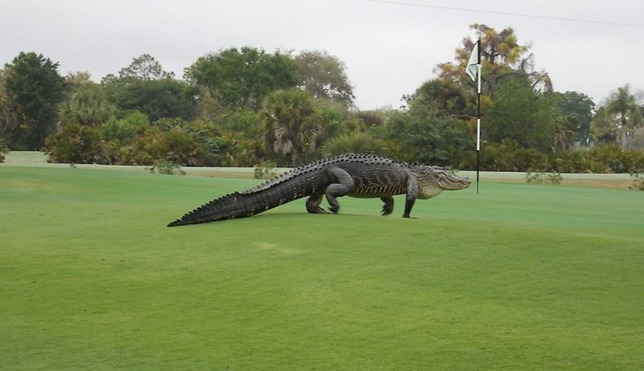 Watch an Enormous Crocodile Take a Leisurely Stroll on a Golf Course in the USA!!! 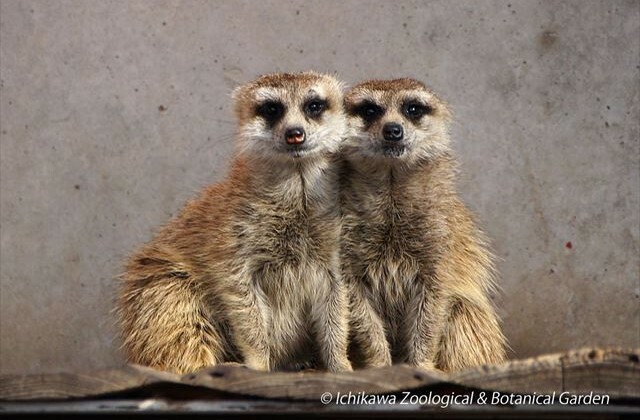 See the Variety of Sleeping Positions of a Group of Meerkats Taking an Afternoon Nap!!! 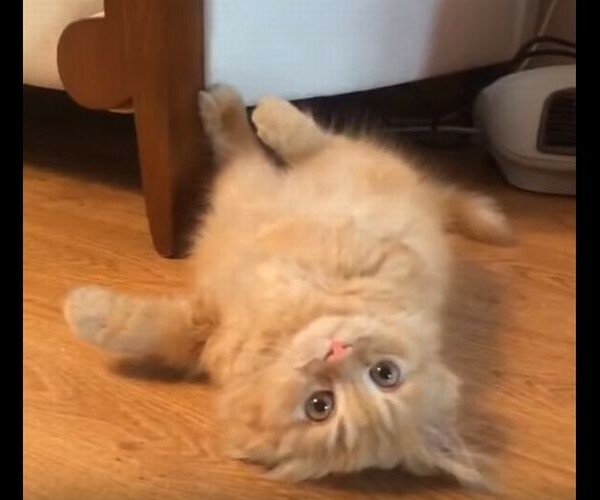 Watch a Cute and Adorable Kitten Emerge From Underneath a Sofa in This Video!! !